Today is the last day of 2013. Is it just me or has this year flown by? Traditionally it’s a time for looking back on the year that’s been and to look forward to the year to come. This has been my first year as an “Indie” and I’ve learned a lot. I could tell you all about what I’ve learned about writing and editing, but I expect you have heard all that before. Instead I’m going to tell you about the importance of covers and the audience they are aimed at. I’ve worked with children all my adult life as a primary school teacher, and I think I know children pretty well. It’s a key requirement for being a teacher, don’t you think? It often surprises me how many teachers don’t know about children’s TV, books, films and toys. In today’s teaching environment it’s essential to know what’s cool and what’s not. Brackenbelly is the “star” of my Kinmaran Chronicles, a series of fantasy adventure stories for eight to twelve year olds. This reluctant hero is an outsider and an outcast. He has grey skin, pointed ears, fangs and is short – measuring in a five foot six. 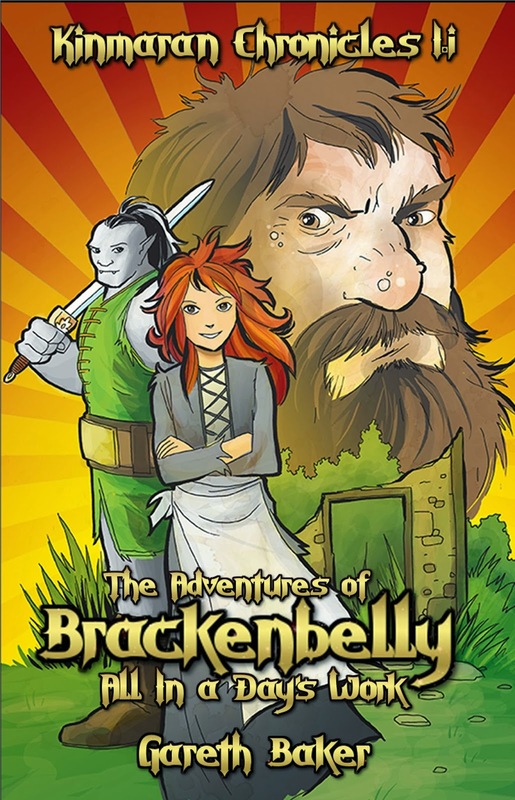 While my main aim is to entertain, Brackenbelly is there to teach children about respect, friendship, kindness and standing up for what you believe in. 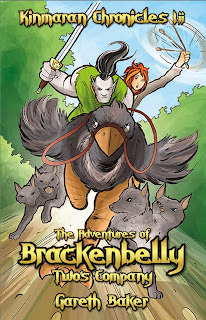 When I came up with the concept of Brackenbelly and the world of Kinmara, I was certain I had an idea that kids would enjoy, and I’d like to think I’ve been proven correct. There was one thing I got wrong – my covers. Some of it was due to the resources I had, and some was about knowing my audience. When it came to make covers for Brackenbelly I had, of course, made matters even more difficult for myself by creating my own world and, more importantly, my own race. It wasn’t a simple matter of finding a stock image, or even paying someone to create me a cover. I needed art that was specifically made for me. The next hurdle that I had was lack of finance. Initially I had friends and even colleagues draw for me and then I used Publisher to create my original “black” covers. Back in April 2013 I was incredibly proud of what I had managed to create. Now I’m quite embarrassed and can’t believe I’m even showing them to you. I mean no disrespect to the kind people who helped me; I mean the whole black and gold look. It wasn’t just my lack of design skills that was the problem. Looking back now I can see there were three reasons for the poor covers and they were my entire fault. Firstly I wanted Brackenbelly to look a little frightening. It was a vital for the message that I wanted my books to pass on. 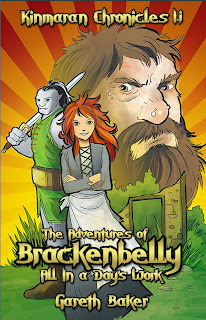 Brackenbelly is a hero and the kindest and best friend you could ever have, even though he might look frightening. The second was they were too drab. As far as the clothes were concerned, this was what I wanted as, again, it was a vital part of the story. Brackenbelly is poor and I wanted his clothes to reflect this as well as the uma’s connection with nature. 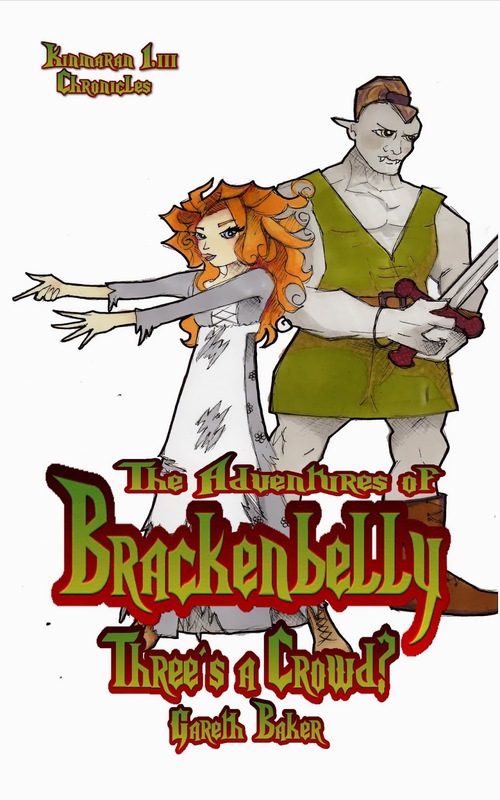 The black was all wrong though, but the main reason for this was because the art I had was of Brackenbelly only and not a full picture. The third was the quality of the art itself. I would like to point out that all my past artists know that there work has been replaced and were very gracious about it. They want me to succeed and knew that a great cover was the key. The turning point came in October when I had a stall at a local book fair. I was selling the paperback versions of my books, and it went quite well. As children were buying them I noticed a couple of things. Of the three paperbacks I had that day, it was always Three’s a Crowd that the children picked up. It didn’t take a genius to work out the reasons. Clearly the quality of the art was better than the other two, but I think it went deeper than that. The other obvious difference was that it had Isomee on the cover. Most of the children who bought the books that day were girls. The cover also had a little more colour. 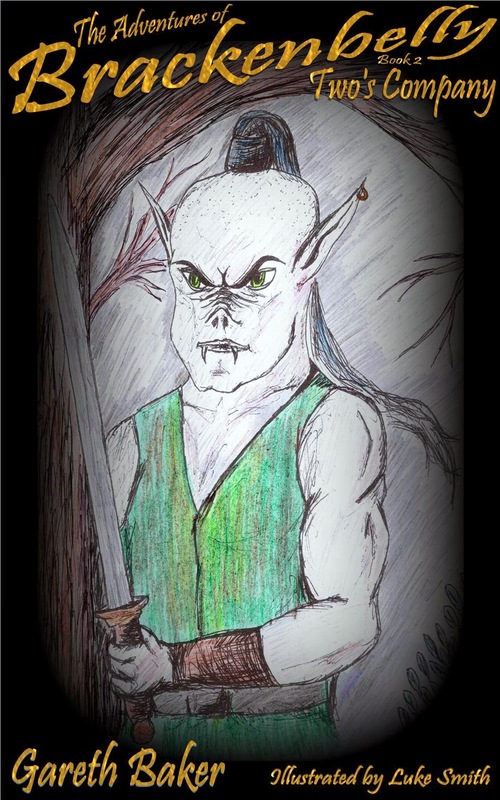 At this time the fourth book, No Good Deed, was almost ready to be published and the cover was drawn and ready. 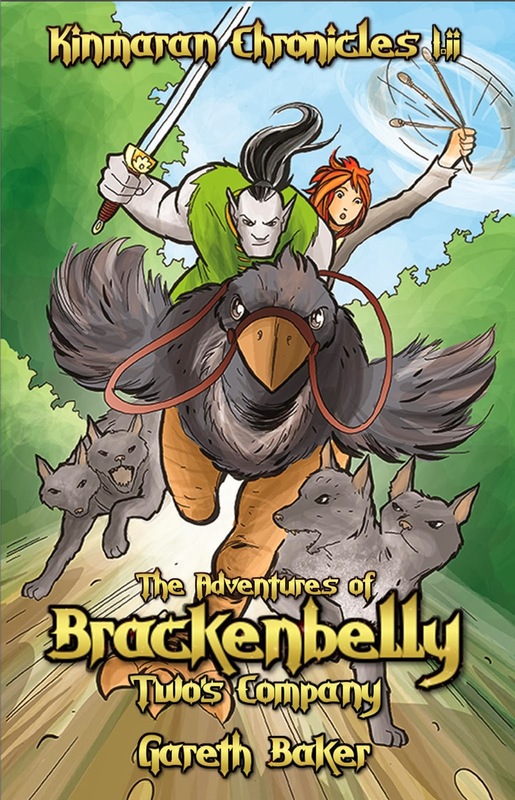 Fortunately I had already realised the importance of the animal characters in the story and Jake and Bramble were on it, but no Isomee. Then I had the good fortune to run into illustrator Chris Askham. He had been recommended to me before by one of my early proofreaders, but at the time I couldn’t afford to pay anyone. The time had come to take the plunge. I passionately believe that I have a story that children (and adults) will like, but they won’t look at it if they don’t like the cover. When I met Chris I knew right away I was on to a winner. He was into comics like me and he understood my desire for dynamic poses full of energy. As I write this, he has completed the replacements for the first two books, All in a Day’s Work and Two’s Company. By the end of January we’re hoping to have the last two ready and then we’ll forge on with the fifth book in the series. As well as the new art, I’ve also revamped all the lettering and used the same font for some parts of the paperback edition. The paperback have a back cover too, of course, and again I’ve tried to add more colour to them. They are still a WIP, but I think I’m slowly getting there. The paperback editions also include maps, a cool font and scroll decorations on each page. 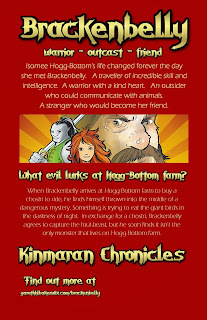 The Kindle versions may be cheaper, but you don’t get the full experience of the world of Kinmara. In March I’m doing another public appearance to sell paperback versions and I can’t wait to see children’s reactions. Money’s nice, but at the end of the day I write in the hope that other people will enjoy my stories. 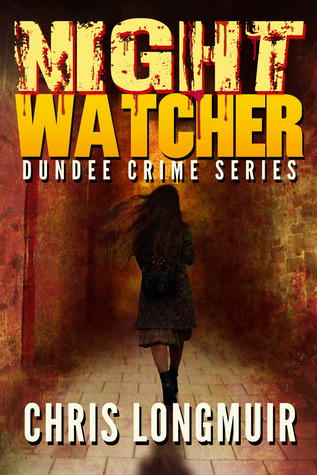 If children’s literature or fantasy isn’t your thing, I’ve also written a crime thriller for adults set in Nottingham, where I live, under the name G Mockford. Creating the cover for it was a much simpler process, but I recognise it could still do with a “professional” polish. I took a photograph of a local landmark and then used lettering. 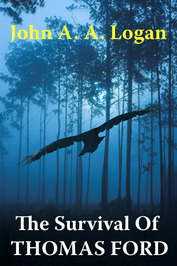 Where Wolves Fear to Prey is available from Amazon, as are all my titles. Tomorrow will be 2014. I’ve looked back, now it’s time to look forward. 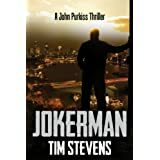 My New Year’s resolutions are to lose weight, blog more and start the second Rees and Stokes thriller. I’d like to wish you all a Happy New Year and all the best for the next twelve months. 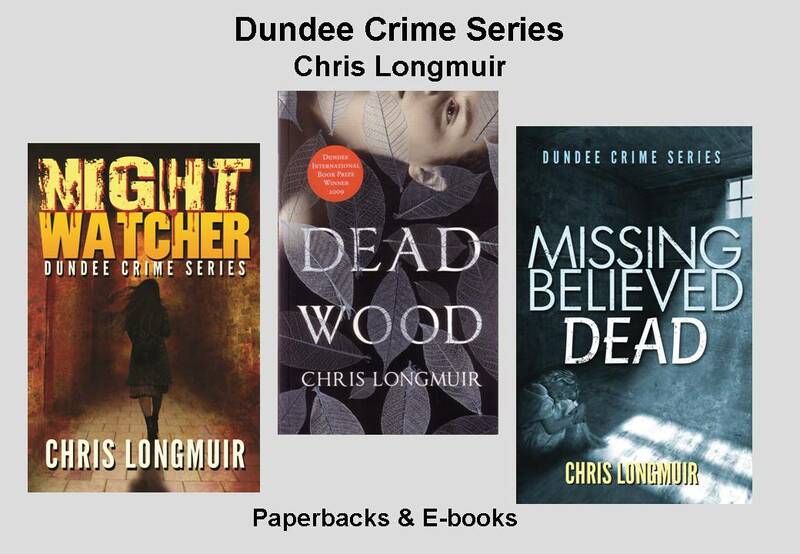 If you’d like to know more about me, or my books, please take a look at my various social media links, my blog and my website. Like many writers, it took me ten years to produce my first novel. After a decade of false starts, abandoned ideas, hours spent sweating blood over phrasing and word choice and tone... I had almost nothing to show for it. I was the archetypal starving artist, except I was fortunate not to be starving or living in a garret. Whether or not I was an artist was also (and continues to be) a matter for debate. Then, six years ago, and a few months before the birth of my first child, I decided it was now or never. If I didn’t finish the book now, I never would. Because with the arrival of fatherhood, there was no way I’d have enough time ever to write anything substantial. 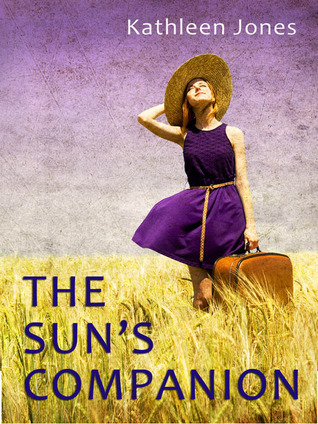 I finished the novel, redrafted it several times, shopped it around to London literary agents, and was lucky enough to interest a couple of them. The work was done, I assumed. Except the publishers weren’t buying. I had then, and still have, a job in the National Health Service as a hospital-based consultant, the British equivalent of an attending physician in the US. I was a father, and now have three daughters aged one to six. I watched the dream of being a writer, even a part-time one, fade. Then, in April 2012, I self-published on the Kindle platform. Even then, I assumed I would be ‘the doctor who wrote a book’ rather than ‘the bloke who’s a doctor and a writer’. But a year and a half later, I have seven novels out, and six more planned for the coming year. The tortured artiste of 2007 would have cringed at the thought of keeping up a word count in the face of not only the day job, but the added schedule of school runs, homework duties, and unpredictable events such as nocturnal cleaning-up sessions and extended tantrum-defusing operations. But like lots of people, I find that the more limited my free time is, the less I tend to waste it. I like to consider writing time using the well-known image of the jar crammed with pebbles. It looks completely full, but there’s an enormous amount of sand you can still pour in to fill the empty spaces. The pebbles are the daily grind. Everything around them is time that can be used writing. Discipline comes into it. I set myself a weekly word count of 10,000 words. Weekly, not daily, because the available time to write each day can vary unexpectedly. Most mornings I try to get 500 words done before the household mayhem starts. Last thing at night, I do my best to plough through another 500 to 1,000. The rest gets squeezed in in the odd ten or fifteen minutes here and there, while my wife’s putting the baby to sleep upstairs (after I’ve failed to do so) or when a morning appointment cancels. Or when the supermarket queue is taking longer than expected. I scribble longhand if necessary, on whatever materials are available. But I get those 10,000 words done. Sometimes more, sometimes less. And that’s the key. Grind the words out. They don’t have to be perfect. They don’t have to be even remotely close to perfect. They can be revised, rejigged, even scrapped later on. But 10,000 words a week adds up, repeated over and over again. It leads to a full-length first draft of a novel in less than two months. If there’s one thing I’m trying to get across in this egotistical, rambling screed, it’s that to be a writer, you have to write. Write as though you’re compelled to do so, even if at first you aren’t. Write for the sake of writing, no matter that what you’re producing isn’t what in more considered moments you actually want to say. Write until you get welts on your fingers, a squint in your eyes, crippling pains in your neck. That may not be particularly good medical counsel, but I’m off duty now... And it gets easier, believe me. The more you write, the less difficult consistent, on-demand writing becomes. By the way, my books mostly have very little to do with the subject matter of my day job. I write to escape. 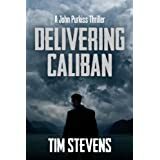 My novels cross genres, but are for the most part action/espionage thrillers, sort of in the Bourne mould but with a darker and more British twist. 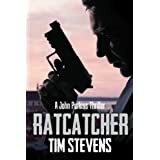 If you’d like to try one of my books, I can’t recommend better than my debut, RATCATCHER, which is downloadable for free on all platforms. Why free? Because I’m confident that, if you enjoy it, you’ll be sufficiently hooked to devour the rest of the series. If you’re a writer just starting out... hit those keys. Do it now. Don’t hesitate, don’t let excuses put you off. You can do it. After taking the step of self publishing there will come a time when you need to consider ISBNs and whether you need one, and if you do where to get one and what it will cost, and whether you should avail yourself of the free ones that certain companies offer. First of all let’s look at what an ISBN is. It means International Standard Book Number, and is what booksellers and distributors refer to when they want to order books. Each number is linked to a specific book and no other. Not only that, but different editions and different formats have a separate number. So when the bookseller or distributor orders the book identified by a specific number they know exactly what they will get. This is the reason why paperback versions of the book have a different ISBN to the hardback, and the electronic versions. Not only that but each electronic format requires a different number as well, so the epub version of your book will have a different number to the kindle version, you could wind up with quite a few ISBNs for the same book. DO YOU REALLY NEED AN ISBN? It is not a legal requirement, but all paperback and hardback books require an ISBN if you intend to distribute and sell the published book. However, if you are self-publishing something solely for your family and friends, such as your memoirs, family history, or reminiscences, and the copies you produce are in limited numbers which you intend to give away, then you can print them without an ISBN. Notice I said print, rather than publish. The good news is that while a print book requires an ISBN, you can publish an electronic book without one, depending on where you want it distributed. Amazon, for example, allow you to publish kindle ebooks without an ISBN, however if you want to sell your books through the Apple iBookstore, or the Sony Bookstore they will not accept them without an ISBN. I’m not sure about some of the other ebooksellers. I publish my kindle ebooks without an ISBN because the kindle format is not accepted by other booksellers. 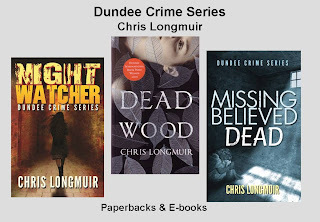 However, I ensure my epubs all have an ISBN because I want them to be widely distributed. There are some free options for ISBNs, but the use of these can be restrictive. For example, Createspace will allocate you a free ISBN for your paperback book, but this then makes them your publisher. The same with Smashwords, their free ISBN will give you access to the ebook sellers who require you to have one. But again, this means that Smashwords becomes the publisher of this version of your ebook. You cannot take either the Createspace or Smashwords ISBN and use it elsewhere. It belongs to the company who allocated it to you. So, if you do another epub version of your ebook and use the Kobo publishing platform, you need another ISBN, and you will now have two epub versions of your book with two different ISBNs. The same goes for the Createspace ISBN, it restricts you from asking your local publisher to provide additional copies of your book. Of course, you can buy your ISBNs and become your own publisher. 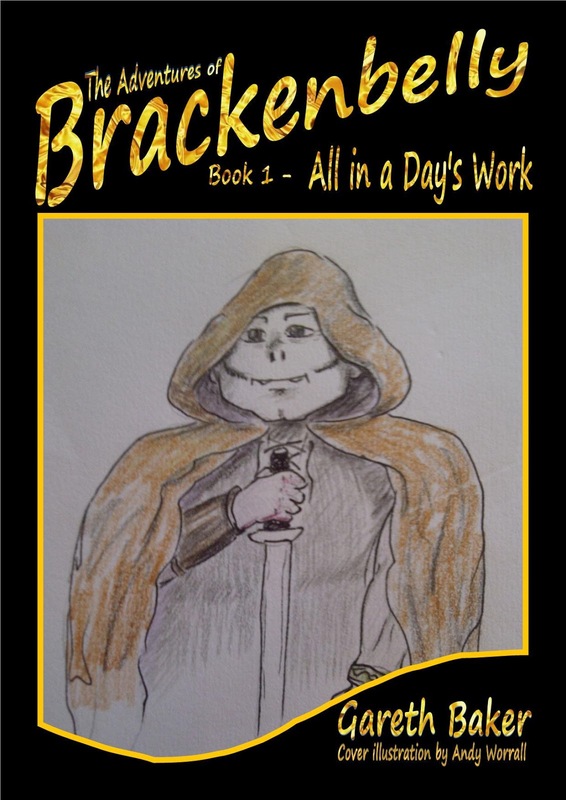 This way you can use Createspace, to print your books for the Amazon market, and also publish copies in the UK through a local printing firm to avoid the shipping charges, as all author copies come from the US. By owning your own ISBN you also get included on the Nielsen database and get orders from outlets that are not controlled by Amazon. The only snag is the cost, because you have to buy ISBNs in blocks of ten, or multiples of ten. The ISBN registration agency for the UK is Nielsen, click here to be taken to the website. The US agency is called Bowker, but I have had no dealings with Bowker, although I would think the process must be similar. Everything I write here is related to a British application. The easiest way to apply is to download the ISBN application form from the Nielsen website, they also have a PDF providing guidance on how to fill the form in. 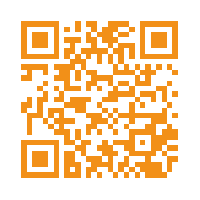 Click here for the ISBN Guidance Notes. This is where you’ll find the page which contains the links for the guidance notes and the application forms. You can apply by post, online or by email, but the usual way they issue the ISBN numbers is by email, and you have to allow at least 10 days for the processing. ISBNs are only sold in blocks of ten or above, you cannot buy an individual ISBN number. At the current time a block of ten costs £126. The ISBNs are supplied by Nielsen to publishers, which means you have to become a small publisher for the purposes of obtaining the ISBNs, however this is not a problem. You can put your author name in as publisher, or give yourself a different name as publisher, whichever you prefer. The form is relatively easy to fill in, but they do require you to send two of the first pages of your book. The pages they require are the title page and the title verso. The title page should contain the author’s name, the book title, and the publisher’s name. The verso should contain copyright and publishing information. The publishing statement should read something like –“Published by (publisher’s name inserted)”. The guidance, however, is very clear about what is expected. Once you have bought your ISBNs, Nielsen include you on their database, and you can go into it and add your covers. The Nielsen database is excellent for getting you orders for your book because this is what all the booksellers consult when they are looking for a title. So what do I do with my books? 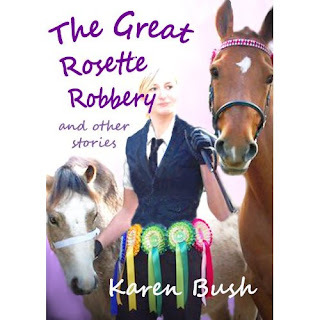 Well, for my paperbacks I bought my ISBNs, became my own publisher – Barker & Jansen (it’s still me) – and I have negotiated with a local printer for copies to be published in the UK. I couldn’t do that if I’d taken the free one. My kindle books I publish without an ISBN, and I use Smashwords to distribute to other booksellers, using their free ISBN. 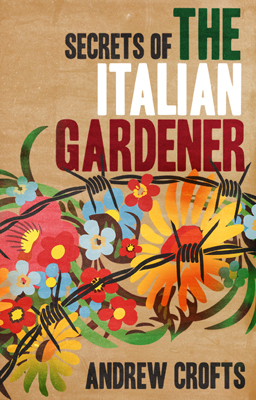 Oh, and I nearly forgot to mention it, I do get sales through the Nielsen database, mainly from Gardners and Bertrams, UK distributors of books, although the orders are usually for individual copies. I have already committed two murders, and I'm now contemplating a third. Is that enough to make me into a serial killer? 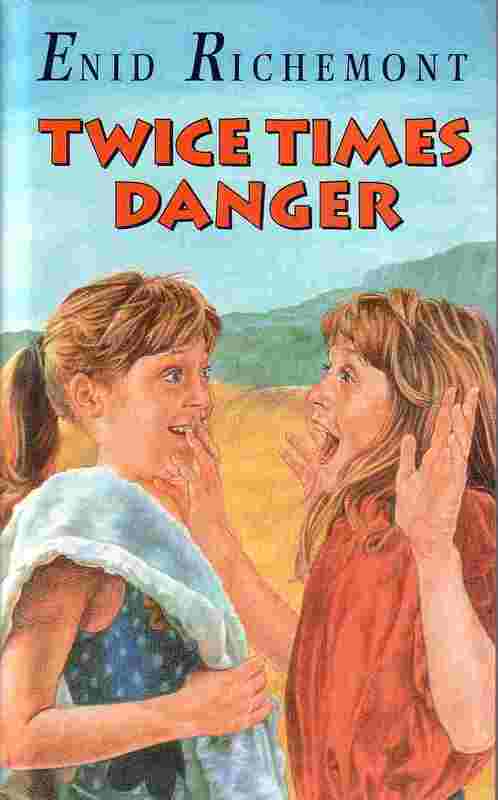 My first murder happened in Cornwall - in my book for 9-12 year olds, "TWICE TIMES DANGER".I'm making no confession, because anything I say might be used in evidence against me, and would anyway be a spoiler. Curiously, my second murder takes place in Cornwall too (what is it about Cornwall that incites such violence?) This one takes place in my Young Adult novel, "SIRIUS RISING", which no one has yet had the courage to take on, so I may do it myself in the New Year. If I do, it will be my first purely self-published novel as opposed to re-issuing my currently out of print work as ebooks, but I first have to find the courage and expertise to do it, both of which are sadly lacking since I lost my fantastic husband, David, back in March. And my third murder? Ah, the third. It's going to happen in France, and the victim won't even suspect anything's happened until... This one's an adult novel, called, "THE RECURRENCE OF RED", and I need a brilliant cover image for it (any reasonably priced recommendations would be gratefully received). It's been one of those 'nearly made it but not quite right for our list' manuscripts, and has been evolving for a long time, edited, re-written... if you write, you'll almost certainly have been there and done that. Maybe I should give up on it, but I can't quite let it go, so maybe, one day, it will find life as an ebook. First, though, I need to confer with my private group of expert assassins in order to polish the details of my perfect homicide. As for the 'celebrities' in this post? In recent months, and for obvious reasons, I've become a bit obsessed with permanence and impermanence. Life itself isn't permanent - true, of course, but hard to accept. Very soon, I'll be donating David's beloved telescope to a designated 'Space School', which, if you didn't already know (and I didn't) is a state school offering A-level courses in Astronomy. Recently I confirmed his entry into the Book of Remembrance at the crematorium. I've done these two things because I want his name to live on, but why should it matter to be remembered and celebrated? One of my favourite Medieval painters is nameless. So why are so many of us obsessed with celebrity? Why do people post so-called 'reviews', frequently semi-literate and misinformed, of our books on Amazon? Because it means that what they've written is 'out there', whether it's meaningful or not. And why does the publishing industry rely so heavily at present on the front of 'celebrity' names? Why would anyone want to read a book written by a ghost writer, but purporting to be by a well-known footballer, performer, or - in the case of Katie Price, so-called children's author - simply the owner of surgically enhanced breasts? If you're a footballer, I want to watch you score goals. I don't expect you to be a professional writer, and in your own field, I admire what you do (and when ghosts are involved in collaborative biographies of talented people in other fields, of course, it's totally different.) But I want to buy books written by real authors I enjoy for their writing - I don't want to invest time or money on fakes. Many years ago, I encountered, in a publisher's office, the first top secret editions of a children's book called: THE LITTLE HELICOPTER. Under normal circumstances, this submission would have bounced back to its author rather quickly, but as the author was a sub-royal... "Is it any good?" I asked. Replies were (shall we say?) muted. Labels: celebrities, christmas, Cornwall, ghost writers, murders, publishing. Whenever authors get together we can be heard complaining about those who we work alongside. We complain that our agents never return our calls; our publishers never promote our books and the booksellers then refuse to display them with the prominence we are convinced they deserve. Digital publishing has called our bluff on the first two because we can now publish and promote our own stuff, so we have no one to blame but ourselves if things don’t go as well as they did in our dreams. Now a young author called Daisy White has gone one step further and is running pop-up bookshops, not just to sell her own books but also those of other participating authors. Any author who thought they could do better than Waterstones now has a chance to put their money where their mouth is and back Daisy White’s “Booktique”. Currently Daisy can be found in Tunsgate Square Shopping Centre in Guildford, nestling up amongst blue-chip names like Barbour and Heals. She will be there until January 12th. During this period she made my “Secrets of the Italian Gardener” one of her books of the week and this, coupled with a 99p promotion on Amazon as part of the “White Glove Deal” done with my agent, made the book Kindle’s number one political title – ahead of names as various as Grisham and Machiavelli, which is great, but pretty weird. Reaching number one in any of their categories apparently earns you a flag against your book and this, my agent informs me, means that the “metadata” will improve in your favour. I have no idea what she is talking about on that one, but she has proved to be consistently right about everything else, so I am currently feeling confident about my metadata. So, if authors can be their own agents and their own publishers and their own booksellers we will never be able to complain about anything ever again – apart from the readers of course, and no author ever complains about their readers, only the lack of them. Author, You’ve Got it Wrong Again! One of the great things about being an independent author is the freedom of choice; you can choose your author name and book titles with impunity. One of the great hazards of being an independent author is the freedom of choice; you can choose an author name or a book title in ignorance and sabotage your chances of success. This freedom of choice can find the tiniest chink in an author’s self-confidence and subject them to flag in the wind decisions on all kinds of aspects of publishing. When sales are disappointing the independent author often jumps to a conclusion that isn’t based on fact. No one is buying the book because the cover is crap; so change the cover. No one is buying the book because the blurb stinks; rewrite the blurb. People are not drawn to the title; choose a new title. Nobody wants to buy something written by an obviously made-up name; choose a new pen name. Re-invent everything because you got it wrong the first time. Or did you? I’ve seen perfectly good covers dumped and replaced, at some expense, by new covers which are not stunningly better and sometimes less appealing than the original. Some folks have felt the title to be their Achilles Heel and have swapped it for a new one, running the risk of losing reader referrals based on the original title. Fooling around with the author name is perhaps the riskiest move of all because, unless there is brand strength through a main character or series title, the author name is where brand identity resides. Superficial changes to a book are usually futile. What sells a book is (a) exposure and (b) recommendation / word of mouth. There are any number of excellent mainstream and independently published books out there, wallowing in obscurity. A change of cover, blurb, title or author name is unlikely (with a few exceptions) to catapult the work into the public eye. Now to muddy the water a bit more. Big sellers aren’t always great masterpieces but they rarely have a homemade cover, ridiculous author name, insipid blurb and irrelevant title. So what am I saying here? Those items are product marketing prerequisites but exposure is what is needed for sales. However, if title, cover, blurb or author name are definitely wonky then they do need fixing. But how to be sure that they need fixing and that it’s not just a knee-jerk reaction to lack of sales? Answer – ask a group of readers. You can also ask a group of authors - they might be wallowing in their own uncertainty but they are also usually readers. 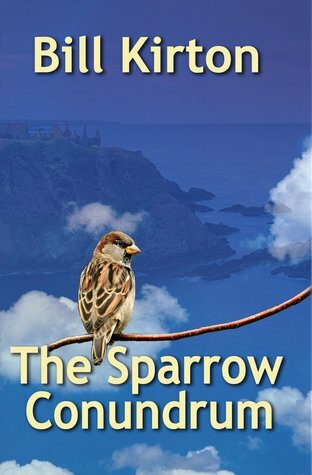 Facebook is a good medium to gauge reader reaction by posting alternative covers / titles / blurbs. Facebook groups can work well if some privacy is required. Posting on a blog can also work if there is enough traffic and visitors can be persuaded to comment. Sometimes, though, an author will persevere with a title etc. that they subconsciously suspect isn’t quite right. 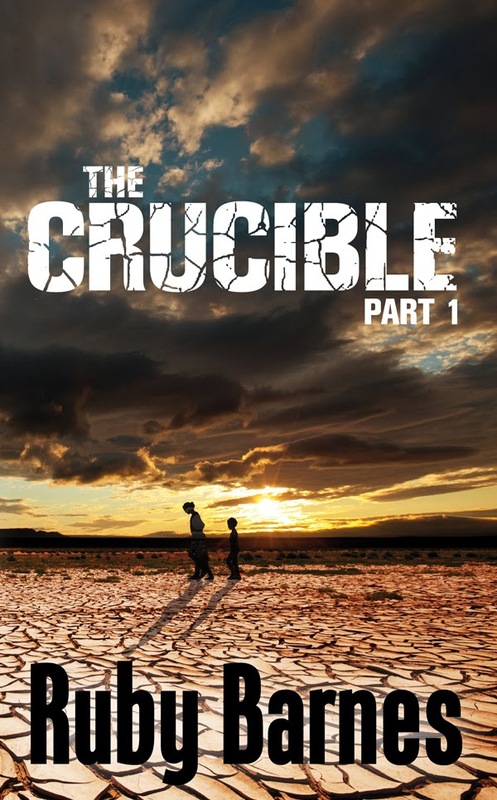 I can put forward my own example with my thriller The Crucible. Isn’t that a play by Harold Pinter? I hear you ask. Yes, all the better to lure in the reader. But isn’t a near-future political thriller going to disappoint buyers who thought they were getting a play about 17th century Salem witch trials? Yes, and that’s probably why the Amazon e-book return rate on this book has been 50%! There is wisdom out there about choosing a title that performs well enough in Google searches but isn’t swamped by products with the same title. What also needs to be remembered is the risk of genre disappointment if a title contains a component familiar to the reading public but out of genre. Obscure titles are another risk. Often as not, when an author is asked about a dubious choice of (working) title, their answer is “Well, it’s the key to my story. If you get to the second last page you’ll see why I chose that title.” They imagine a wry smile developing on the reader’s face as they realise the author’s cleverness. In reality, potential readers will look at that title and say, ‘Nah, not for me.’ The title needs to be relevant and intriguing. So what did I do with my Crucible? 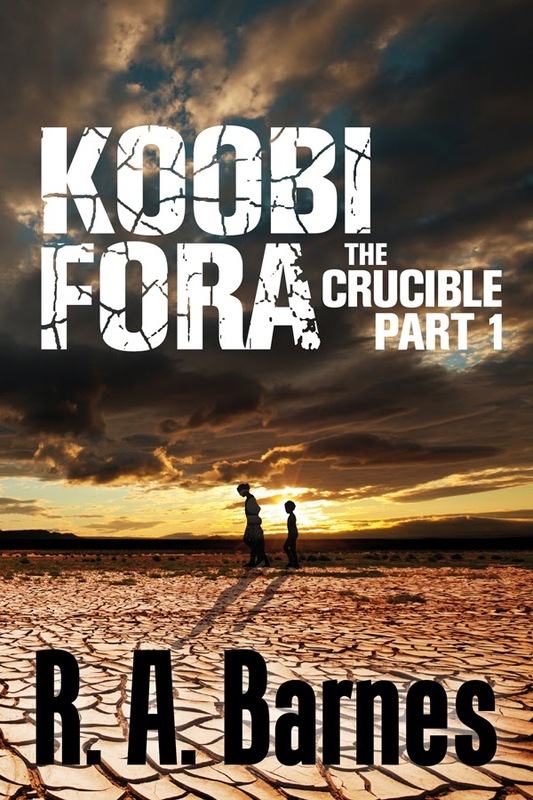 I gave it a new title – Koobi Fora - a Kenyan village thought by many anthropologists to be the origin of human life. So how many returns since renaming to Koobi Fora? Zero. Oh, and I changed my author name from Ruby Barnes to R.A. Barnes, but that’s another story for another day, to do with gender and genre confusion. Koobi Fora – The Crucible Part 1 is available on Amazon in e-book and paperback. The Authors Electric Christmas Sale! Authors Electric are proud to bring you their first ever Christmas Sale. The books below are either on offer or are simply the books we're most proud of this year. Whatever the price, you're sure to get value for money with this selection. We hope you've enjoyed following our e-publishing journey and wish you all the best for 2014. Cheers! And you’ve time to read blogs!! I’m impressed … or maybe you’re alone for the festivities, and have nothing to do today other than make sure you’ve enough milk to see you through. Not everyone has choices. Some will be overwhelmed by family and wish you could be on an island, without them. Some will love the chaos are able to be kind to great-great-aunt Gertrude even when she spits out the sprouts. Some will be up all night playing Santa and by tomorrow afternoon will be praying for it all to be over. Some will be alone, nothing but the telly and maybe a book or two, and hear the jollities next door with great pangs of nostalgia. Some, with different creeds and beliefs, will wonder what all the fuss is about. Some – and I have my own reasons to think particularly of you – will have known trauma at Christmastime. The contradictions of your memories and the jollity around you is particularly cruel. You may even have been given ‘advice’ – to go away this year, to shape your celebrations differently, to forget the wretched festival altogether. No doubt your friends have your best interests at heart – but you are the only person who can, somehow, decide if this season makes any sense at all. May you find comfort, somewhere, among all the tinsel; may you sleep calmly when it is done. I wish you all well. 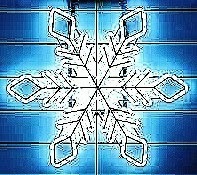 May you have the Christmas you need, and may the New Year bring you peace. But if you like e-books – tomorrow the Authors Electric Christmas Sale starts! Labels: Christmas alone, Christmas Eve.